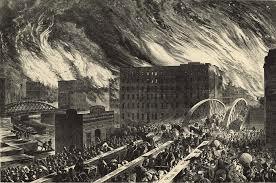 Multiple movies, television shows, books, and other fictional and non-fictional stories have been told about the Great Chicago Fire which burned on October 8th, 1871, but did you know that from October 7th until the 10th, a rash of fires spread across the Mid-west? condition fed a two-hundred feet high wall of flames. Temperatures were so hot, ranging to two thousand degrees that trees exploded from the extreme heat. On October 8th, without warning, the fire reached Peshtigo. In a single tavern, two-hundred people perished. Desperate and panicked, folks ran to a nearby river for refuge—some drowned. Three unfortunate residents tried to save themselves by sheltering in a water tank. Tragically, they were boiled to death. In total, 800 – 2,500 (reports vary greatly) people were killed by this fire. The worst in history. operations and migrating lumberjack population. So, what caused these simultaneous Midwest fires? Some have said embers—some say the dry conditions, warm temperatures and very high winds were the culprit. One theory that has been proposed claims that as the earth passed through the tail of a comet, the debris ignited fires through the Midwest. 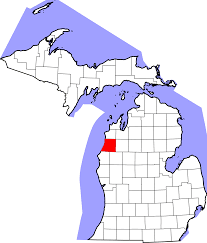 Apparently, including a steamship passing through the Manitou Islands in Lake Michigan which reported a spontaneous fire on the deck of the boat. 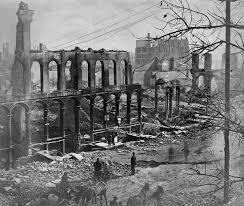 After more than a hundred years, why or how these fires started is still a mystery, but what is known is that October 8th, 1871 was a day of death, destruction and terror throughout the Midwest—one which I hope is never again repeated in history. Thanks for stopping by Heroes, Heroines and History. Stay warm and safe until we meet again in February. 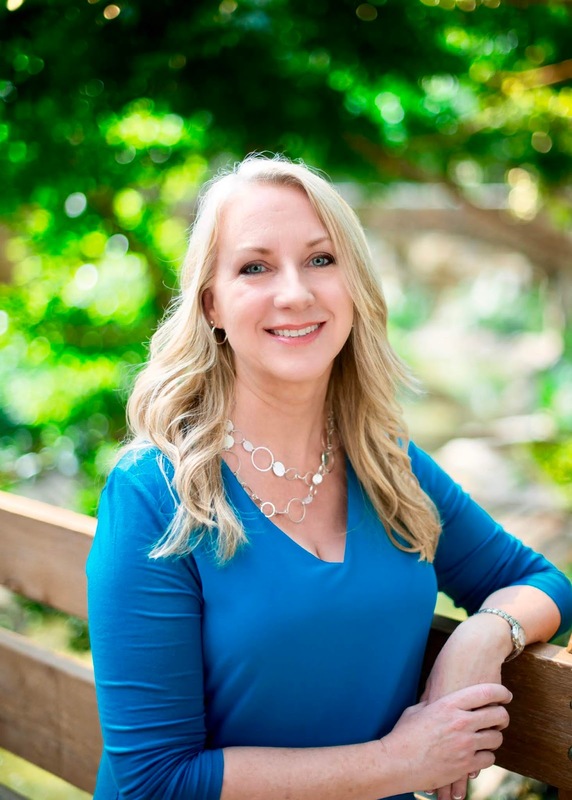 Award winning author, Michele K. Morris’s love for historical fiction began when she first read Laura Ingalls Wilder’s Little House book series. She grew up riding horses and spending her free time in the woods of mid-Michigan. Married to her high school sweetheart, they are living happily-ever-after with their six children, three in-loves, and ten grandchildren in the sunshine state. Michele loves to hear from readers on Facebook, Twitter, and through the group blog, Heroes, Heroines, and History at HHHistory.com. She is represented by Tamela Hancock Murray of the Steve Laube Agency. I had never heard of this before. What a tragic day! Thanks for enlightening us.